Learn about our company, our background and the services we have to offer. 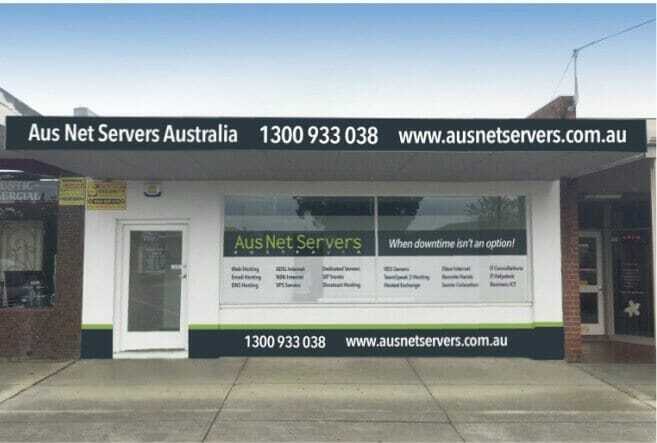 Since August 2010, Aus Net Servers Australia Pty Ltd has assisting SME businesses in Ballarat, Victoria and across Australia with our innovative hosting and internet solutions. When you choose Aus Net Servers Australia you are choosing a company that sits down one on one with you to understand the needs of your businesses and builds solutions to match the needs and budgets of your business.  Aus Net Servers Australia was originally established in Horsham Victoria in August 2010. Our aim at the time was to offer cost effect web hosting and stream hosting services to our customers in Regional Victoria. Aus Net Servers Australia is committed to offering cost effecting solutions too small to medium businesses located in the area as well as across Australia. We own and run our own fibre network and resell our services to many resellers. With a company like us that owns and manages its own network we are in full control of every aspect of our services from start to finish. Have access to a large team of expects specializing in network engineering, system administration, service backups and recovery. The quality of our products are second to none and our network will never be oversold or overloaded ensuring your services work flawlessly when you need them most.